Gianluigi Buffon has claimed that Kylian Mbappe is capable of achieving legendary status in football and is on course to become one of the all-time greats. The Italian goalkeeper heaped praise on his new Paris Saint-Germain team-mate following his heroics in Russia, where he became the second teenager to score in the World Cup final to help France lift football’s greatest prize. The 19-year-old also became the second most expensive player of all time after completing his massive £166million move from Monaco, in which he scored 21 times and made 15 assists in his debut season for PSG. And Buffon has recognised that his new team-mate is destined for great things following his electric start to his career. Buffon faced Mbappe in the 2016-17 Champions League semi-finals and recalls the teenager’s brilliant performance for Monaco in Turin. 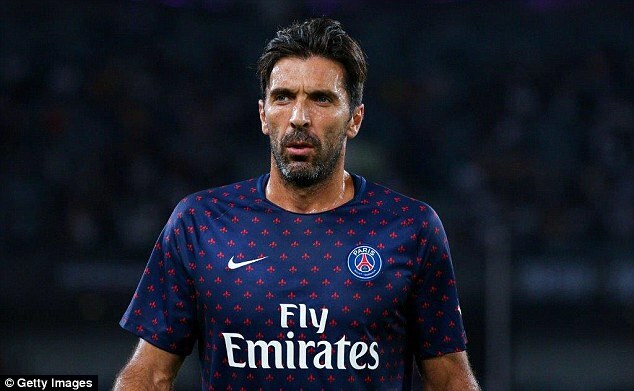 ‘When I spoke [after the match] with Andrea Barzagli, who is one of my great friends, he told me “Gigi, in 20 years of my career I have rarely seen a player run so fast with the ball, I had a hard time stopping him”,’ Buffon told PSG’s official club magazine. ‘These words are not insignificant because Barzagli, when he is focused and fit, is really a top defender. 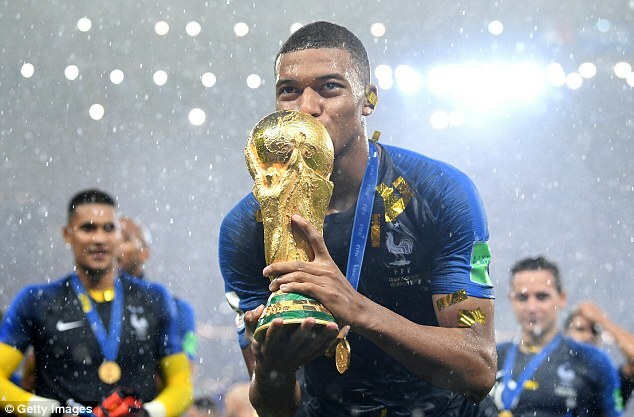 ‘It’s obvious [Mbappe] has something more than others. I hope he will remain humble and keep this desire to progress and make sacrifices. The Frenchman returned to the Ligue 1 champions on Monday following some time off after his successful World Cup campaign. 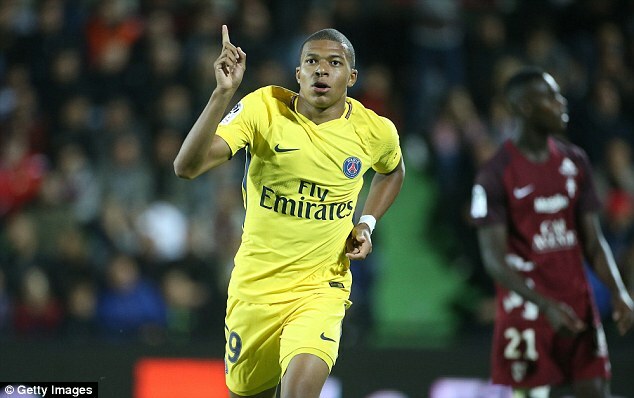 Thomas Tuchel could name both Buffon and Mbappe in the starting XI for the first time when they kick off their league title defence against Caen at home on Sunday. Previous articleWhy was a World Cup medal pocketed by a Fifa official and has one ever been stolen before?